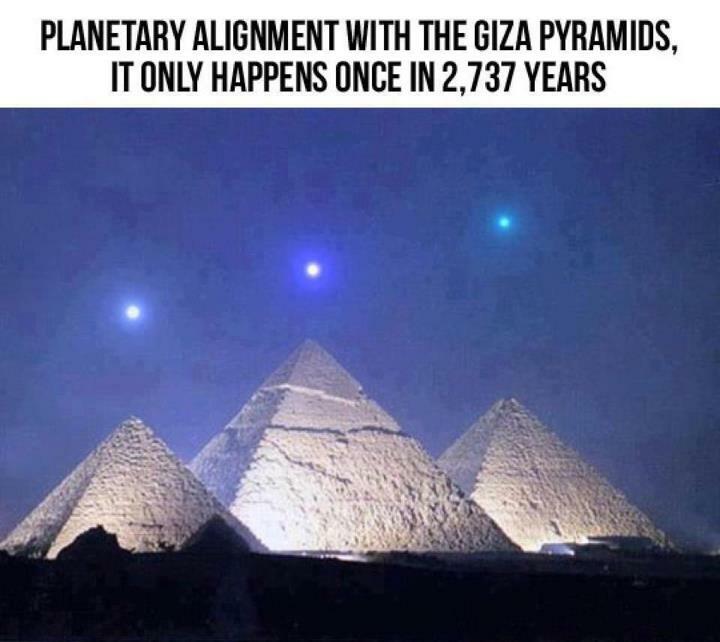 Planetary alignment that will take place Dec 3, 2012 is dead-on alignment with the Pyramids at Giza. There are no accidents. 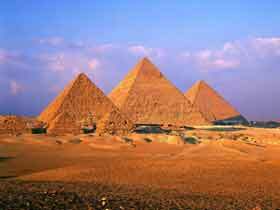 The other factor is who built the pyramids. We have a video linking many advanced ancient civilisations to an age 12,000 years ago, posted about three months ago. All history as taught in school is false, modern and ancient. There’s no way we would be allowed to know that the ancients were supplied with electricity free from the ionosphere. Ancient Egypt and other old cultures as well had the know-how of making electricity and in our modern days even the great Tesla did the same basic thing. So “WHY” don’t we have it now? Well, check J.P. Morgan on the Tesla projects and see how much J.P. Morgan helped to get out Tesla’s idea of FREE electricity. Power for free??? J.P. Morgen broke it off. “WHY?” Just t9 make us all pay for it and making this world worse than ever. There are so many other things like this. Ask your self “WHY”? Watch this fantastic video to learn the answers hidden from us for centuries and several “a-ha moments”. This entry was posted in What's happening in the Heavens and tagged Dec 3 2012, Egyptian pyramids, electricity, first powerplants, free energy, Giza, JP Morgan, Nikola Tesla, planetary alignment, pyramids.